I didn’t know what to paint during my lunch hour, I only had a half an hour. I decided to do a bit of cloud practice. 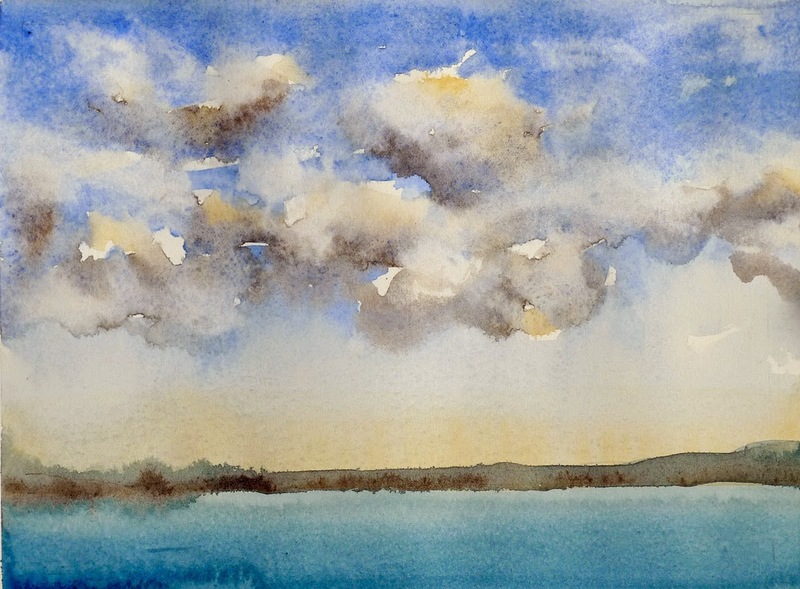 Beatiful clouds in a very few time, it´s incredible the way you find time to paint, and the how much you are improving.